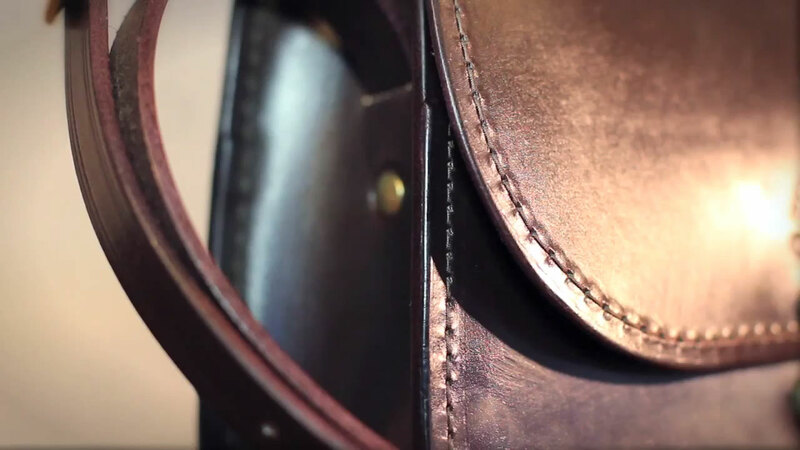 High quality leathergoods made with great care and attention to detail from the best available English bridle leather using traditional tools, techniques and fittings. Robust, saddlery-inspired products that age beautifully and give satisfaction for years. Specialising in bespoke creations with a personal and courteous service.